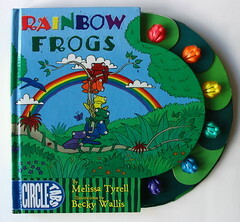 I worked on two picture books about frogs last year, this one written by Melissa Tyrell and 'Three Stretchy Frogs' written by Dawn Bentley. 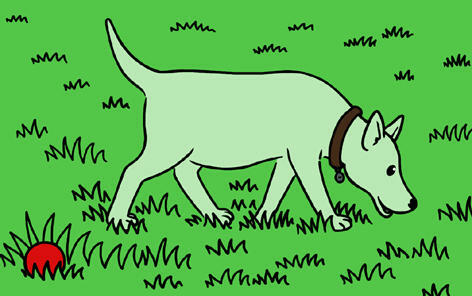 I haven't been able to get hold of a copy of the latter yet, as it was published only in the USA. 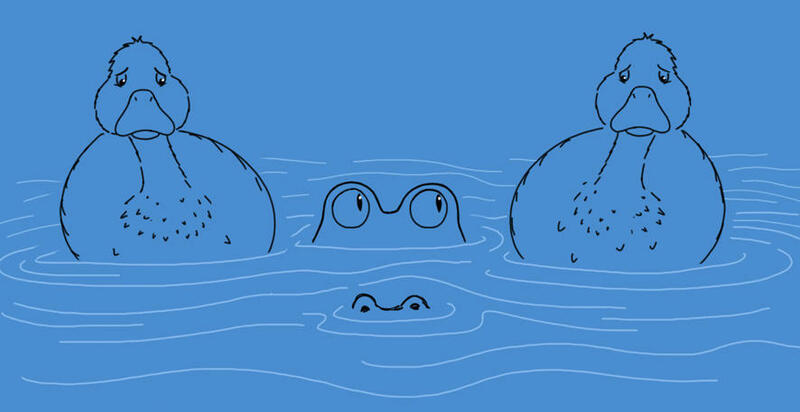 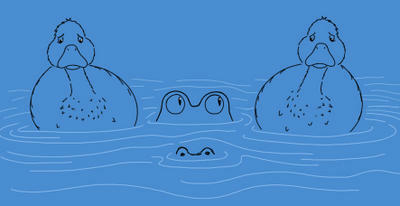 A doodle inspired by a recent local news story, a possible Caiman sighting in a Cornish duckpond.